Take a step back in time as you meander through Long Branch Farms Old Western Town. Filled with antiques and trinkets from the old west, imagine the western life. 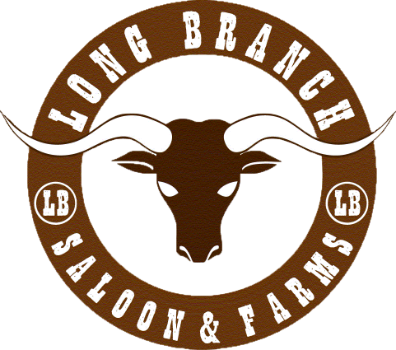 Long Branch Farms Old Western Town's backdrop makes the perfect setting for any type of special event including corporate team building events, weddings, celebrating a birthday, or hosting a special event. At Long Branch Farms you’ll enjoy a Half Moon Bay experience you’ll never forget!